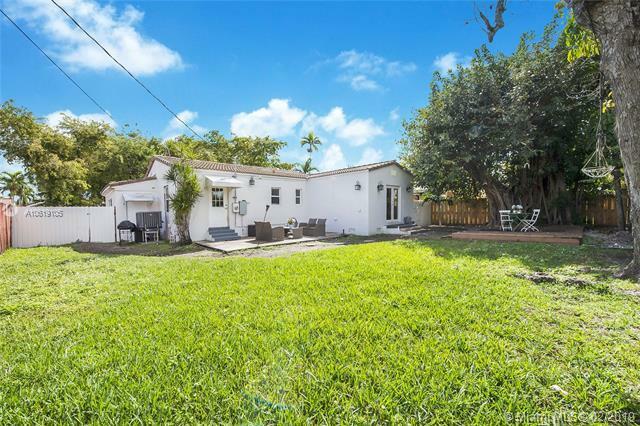 Centrally located Charming, renovated 3 bed 2 bath home in one of the best school districts in Miami. 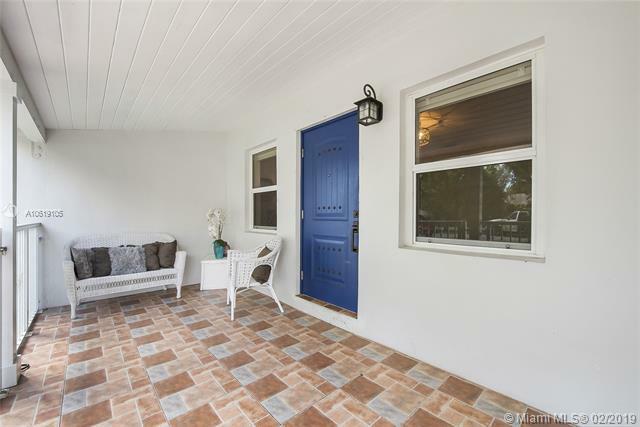 All gated with a spacious master bed and bath that overlooks the large backyard. 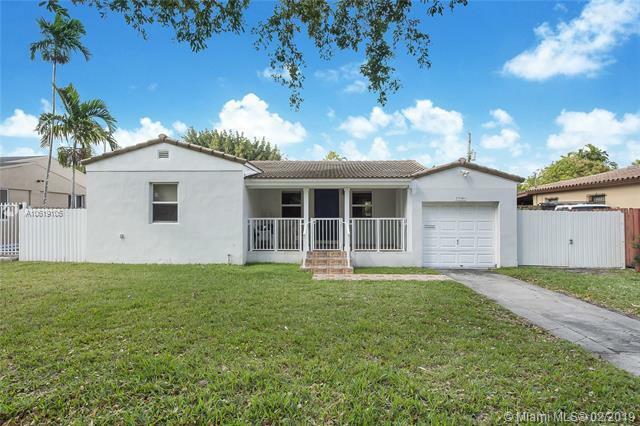 New Kitchen with stainless steel appliances, and original refurbished wood floors make this home a true gem. Ac unit, roof, septic and impact windows were all done in the year 2016. 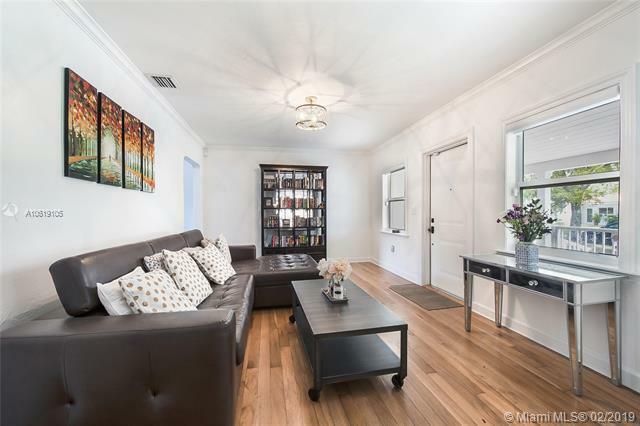 One car garage and gracious front porch with ample extra parking. David Fairchild (A rated school) elementary school district. As per owner Adjusted Area 1,557 new addition of master bedroom on December 2016 with permits(see attachment). 24 hours notice!